Keith Galdino passed away on Saturday 14th July 2018 in Thailand where he lived for the past several years. Keith had an extra 24 years of life after receiving a liver transplant on the 14th January 1994. Keith found a lot of friends when he competed in the World Transplant Games in Sydney, 1997. Everybody got to know him more at the Wollongong Australian Transplant Games in 2000. Within Transplant Australia NSW over the years, Keith held a number of positions including Vice President, President and was a delegate for NSW as Member Protection in Sport. He competed in 8 Australian Transplant Games and 8 World Transplant Games. His sports were Lawn Bowls, Tenpin Bowling and Petanque, where he won many medals. Over the years Keith worked very hard as a volunteer – he could never say no. If there was something to be done, he was first to say yes. Keith hated to be idle, he was always there willing to help. He had a great sense of humour, enthusiasm and zest for life. He liked to meet up with friends talking about the old days. Keith was greatly loved and will be missed by all who knew him. We have lost a wonderful friend, but his memories will remain in our hearts forever. To sum up Keith’s personality: he would always say “I will do it my way”. Tribute written by Heather Edgell & Margaret Hill. 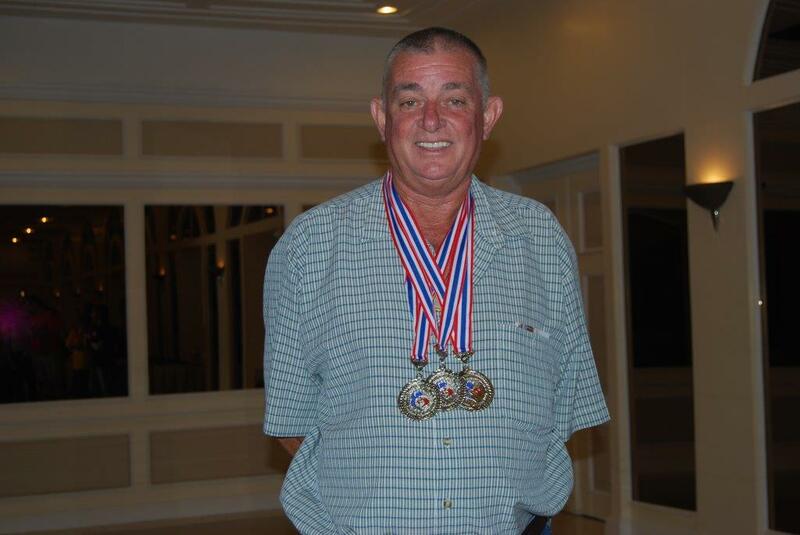 Further to Heather and Margaret’s tribute, I would like to add that prior to his short illness, Keith traveled to Pattaya to attend the 1st Thailand Transplant Games where he competed in lawn bowls and petanque, winning a silver medal. The Thai Transplant association also awarded Keith a “lifetime achievement medal” for his dedication during the Games.